PSP allotted 4.53 million shares to nine institutional investors at the upper end of the price band. Ahmedabad-based PSP is looking to raise as much as Rs 211.65 crore from the public issue. The IPO comprises a fresh issue of 7.2 million shares and a secondary market sale of 2.88 million shares that would result in a part exit for the company’s founders. This will result in an overall dilution of 28% on a post-issue basis. PSP, whose offer will close on 19 May, will join several infrastructure and construction firms that are either planning to for public issues or have completed IPOs to list on bourses. 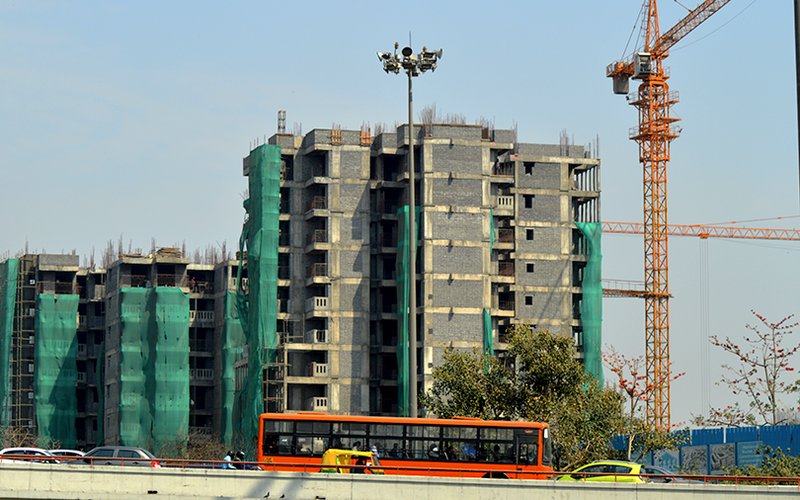 Delhi-headquartered GR Infraprojects Ltd is planning to go public with an estimated IPO size of Rs 500 crore. Other infrastructure firms that went public in the past 18 months include Shankara Building Projects Ltd, Sadbhav Infrastructure Project Ltd, PNC Infratech Ltd, MEP Infrastructure Developers Ltd and Dilip Buildcon Pvt. Ltd. The IPO by PSP Projects will be the eighth public issue to hit the market this calendar year. Companies that went public so far in 2017 include stock-exchange operator BSE Ltd, Avenue Supermarts Ltd which operates hypermarket chain operator D-Mart, FM radio operator Music Broadcast Ltd among four other firms. The company hopes to benefit from the rise in stock markets this year. Benchmark equity indices touched new highs on Tuesday reflecting the momentum in global markets. BSE Sensex crossed the 30,500-mark while the NSE's Nifty crossed 9,500. PSP Projects had filed draft prospectus for an initial share sale on 29 December 2016. It received regulatory clearance on 24 March. For further details on PSP Projects’ IPO, click here.